Just last month, Jawa had teased its new-generation engine, and announced that its new motorcycle will be revealed on 15 November. 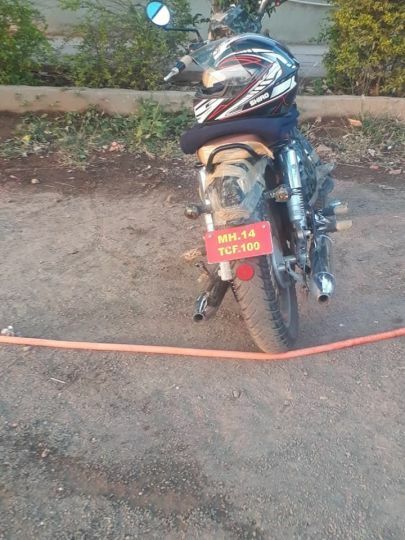 And now, the bike has been spotted testing ahead of its official reveal. 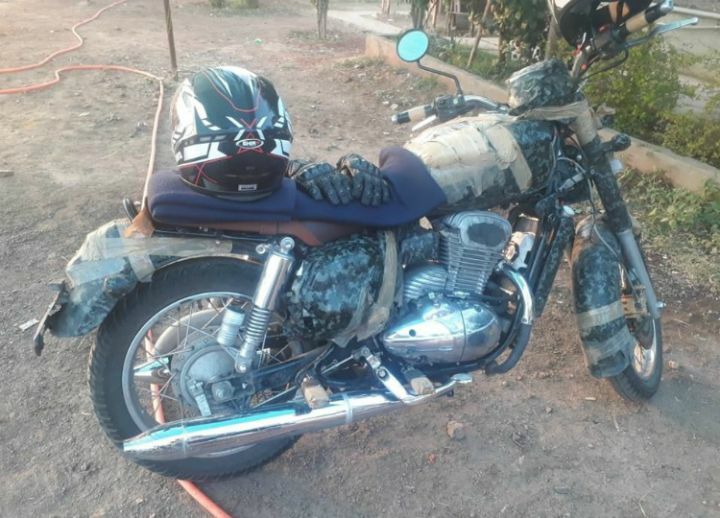 In the spy shots, the heavily camouflaged motorcycle looks almost production ready. It follows a proper retro-modern approach, with a round headlamp up front and easy to reach handlebars. The spy shots reveal a very plush-looking dual-tone seat with rather simple looking grab rails. We can’t, however, figure out how the instrument console looks, thanks to the brown tapes. Up front, it sports telescopic forks with a fork cover that looks very similar to the one found in Royal Enfield Bullet / Classic models. The spoke wheels look similarly sized on both ends, and it looks like they’re shod with MRF tyres. At the rear, the motorcycle employs a pair of gas-charged shock absorbers. While the front end comes with a disc brake, Jawa has opted for a drum unit at the rear, presumably to keep costs in check. Going by the latest safety norms, expect a single-channel ABS to be offered as standard. Powering the motorcycle is a 293cc, BSVI-compliant DOHC, liquid-cooled single-cylinder motor which produces 27PS of power and 28Nm of torque. The dual exhaust has an interesting layout in the test mule – it converges under the frame before branching out into two. This is in stark contrast to how the exhausts were in the engine reveal. The upcoming Jawa motorcycle will compete with the Royal Enfield Bullet 350 and Classic 350. Going by the brand’s heritage and retro-modern approach, it is likely to command a premium pricing over the Royal Enfields.